While you’re taking your lunch break today, be sure to check out the latest Logan Albright commentary on Watchdog.org, titled, “Education Spending Isn’t Working: Let’s Try Something Else.” Albright argues that throwing money at a broken education system isn’t going to do anything other than empty your wallet. Makes sense to me! Unfortunately, this is far from the case. While we continue to increase funding for schools, the chorus of voices decrying the deplorable state of public education in this country has only grown louder. Fear of falling behind in international assessments is driving politicians and pundits to ignore the actual evidence that throwing money at a problem rarely does much to solve it. Ever since Lyndon Johnson proposed his vision of a Great Society and founded the U.S. Department of Education, it has been the tacit assumption of government bureaucrats that more spending will always have positive results. This is not the case. 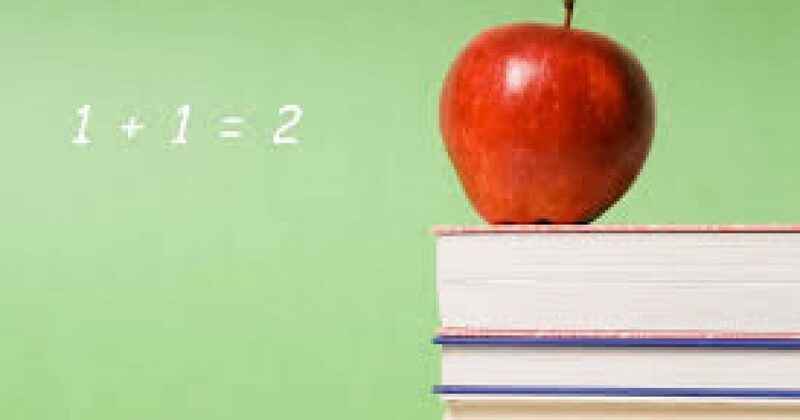 An analysis published by the Cato Institute found that forty years of constantly growing spending on education has had virtually no effect on math scores, reading scores, science scores, or even school enrollment. President Obama’s Race to the Top program awarded more than $4 billion in federal funding to states that implemented specified reforms. The result led to a lot of compliance costs for states without much to show for it. The Head Start early education program costs around $8 billion a year, despite the program’s own analysis finding that it doesn’t work. The programs keeping getting bigger and more expensive, but the results remain elusive. How long will it take before we admit that it’s time to rethink this strategy? Read the rest at Watchdog.org here. Previous articleCan the Government Take Over Your Payroll? Next articleIs Your State Fighting the EPA Waterway Takeover?